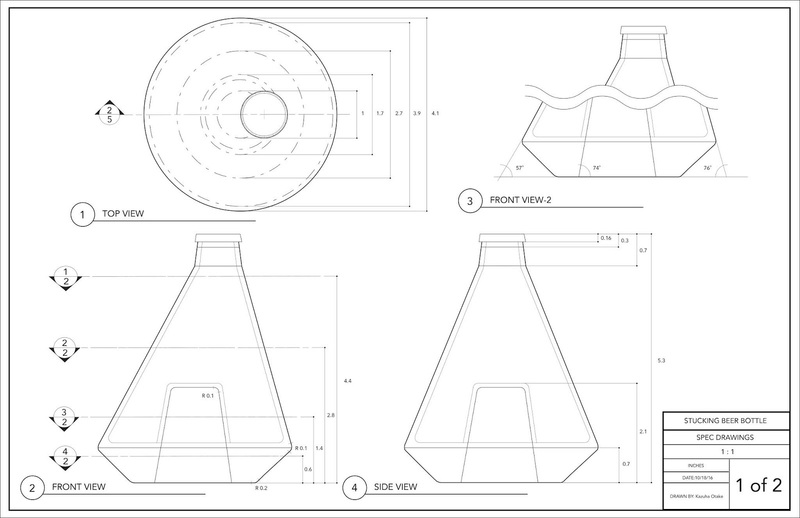 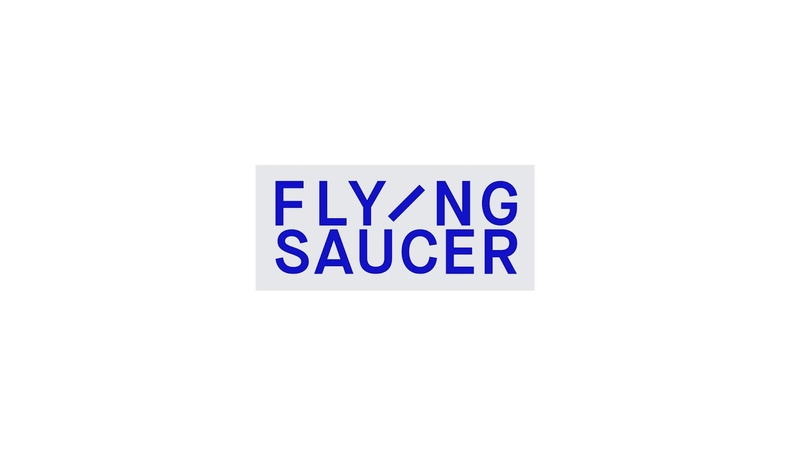 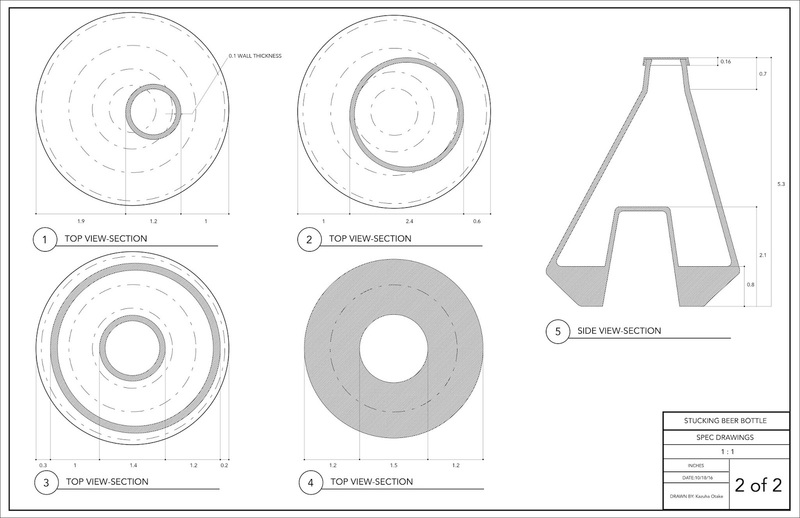 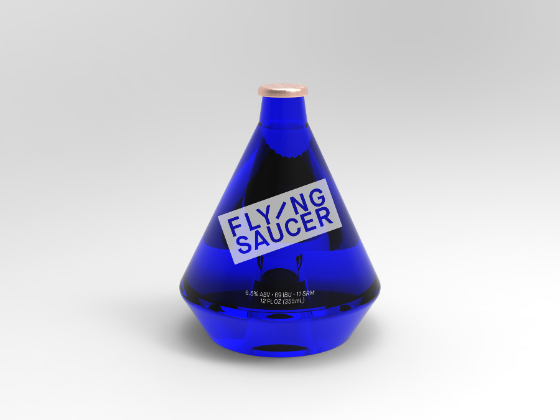 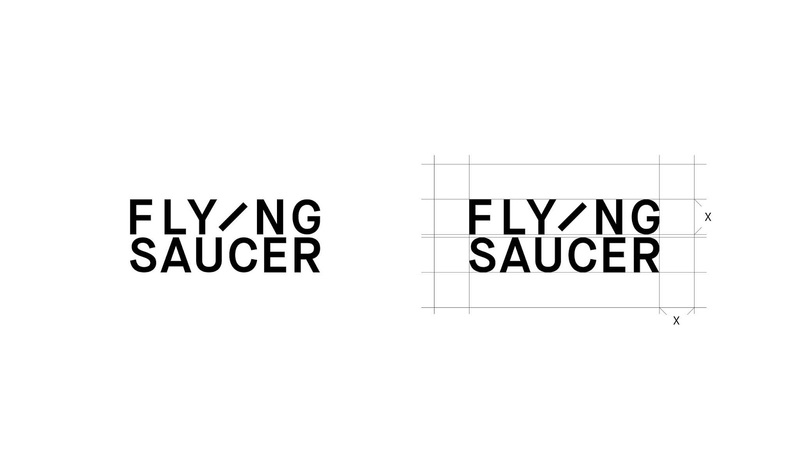 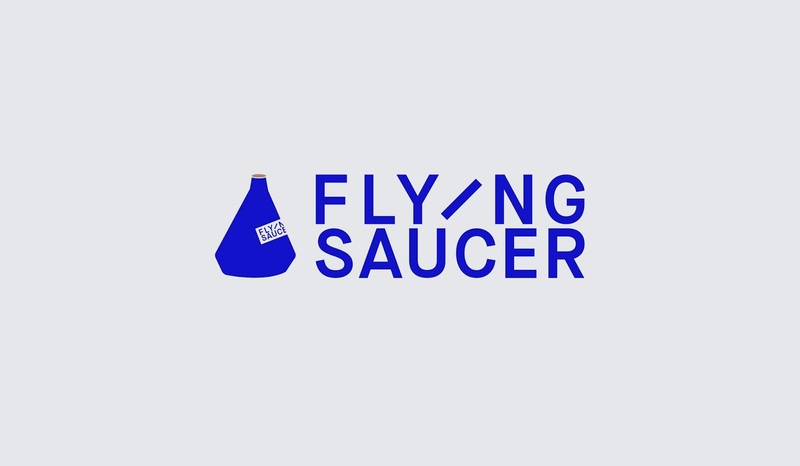 Flying Saucer is a new beer brand that proposes the unique structure of a beer bottle. 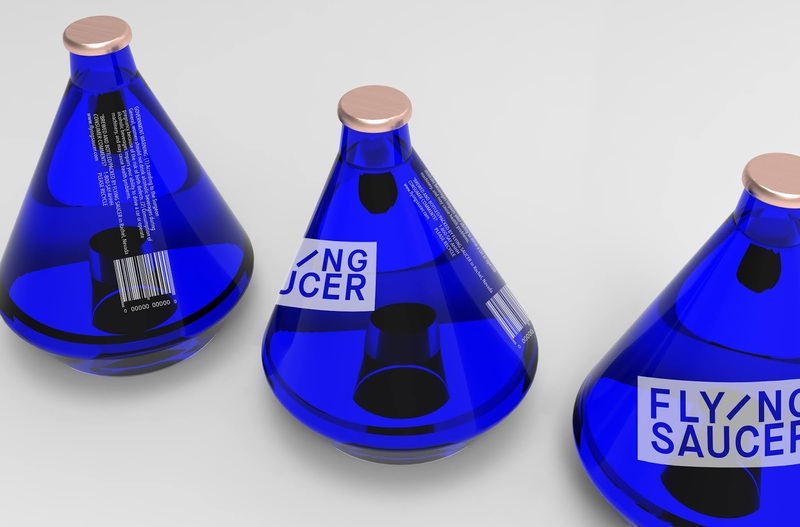 This project challenges students to be flexible and think about new packaging structure. 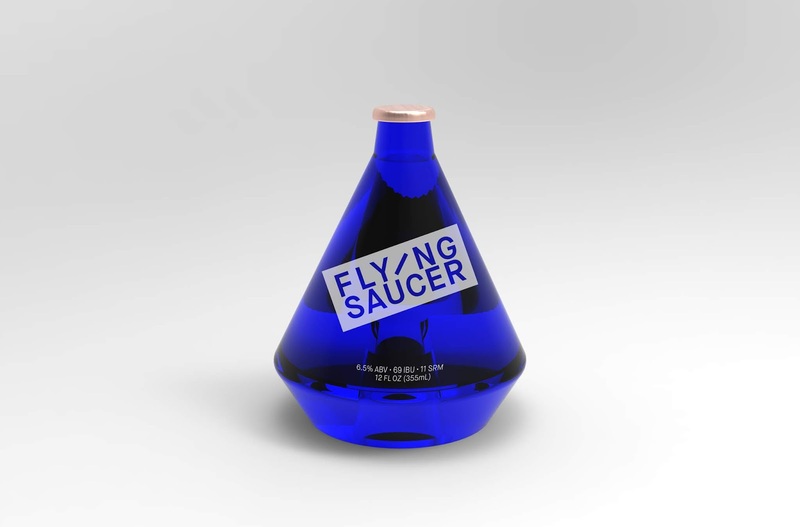 This beer bottle design is focusing on hands-friendly form and remarkable and fun look in the market. 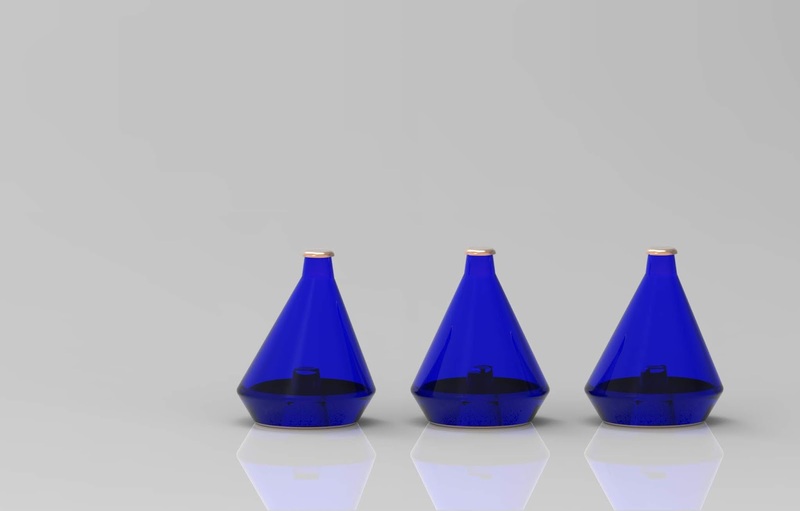 Because most of all beer botel look same, I wanted to create a shape that catches peoples attention. 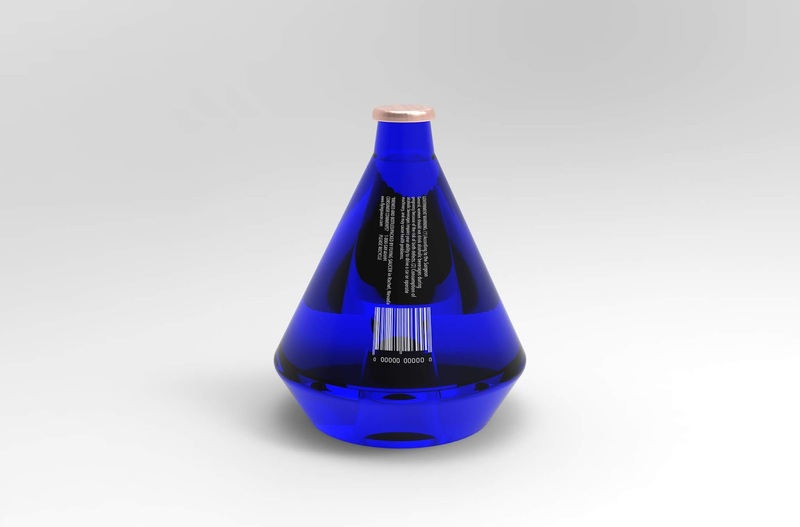 Also designed asymmetrical shape to make it unique from different angles.